Medical, Dental and Health Care Marketing and Website Design Specialists. Providing specialist marketing services for Healthcare Professionals. Wellsite provide professional healthcare websites and marketing solutions for private hospitals and clinics, as well as individual specialists such as private general practitioners, dentists, surgeons and consultants. If you’re in the professional healthcare sector and you want to attract new clients and keep them, you can trust the expert knowledge and experience of Wellsites. We understand the constraints and challenges that you experience when it comes to marketing your practice. We combine our knowledge of the sector with a strategic approach to help you get the most out of your practice marketing. Over the years we have developed a unique set of digital marketing and communication tools that allow us to deliver data driven marketing campaigns that achieve the highest possible return on investment. 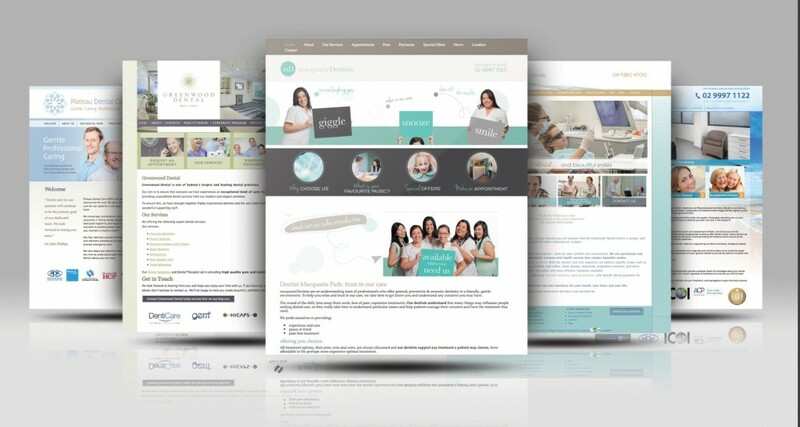 Wellsites specialises in creating website designs and graphic design for medical, health care & dental professionals. Health & Medical Practitioners– general practitioners (GPs), doctors, dentists, pediatricians, obstetricians, optometrists.